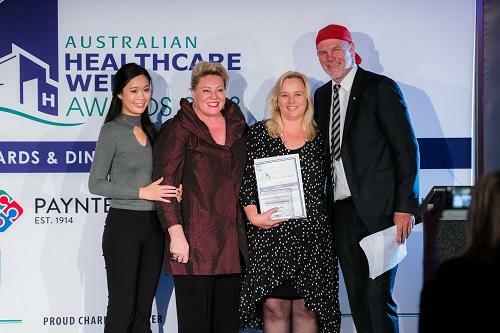 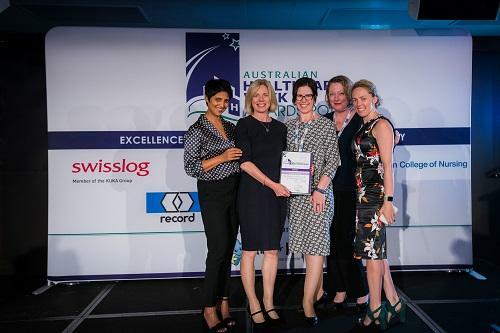 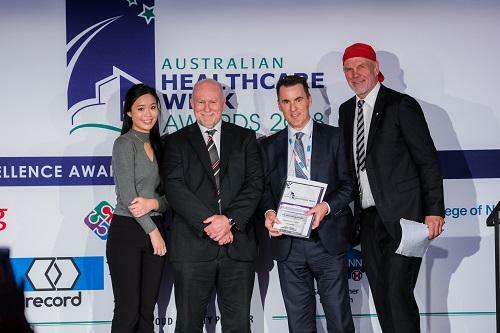 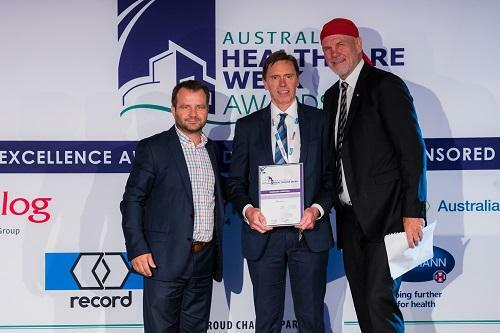 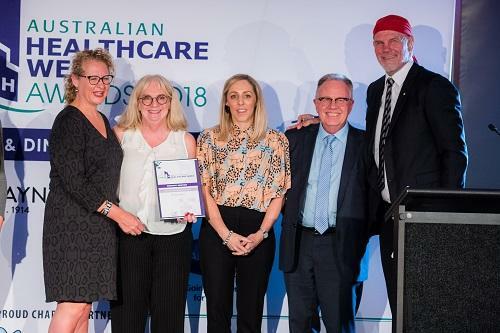 At the close of Australian Healthcare Week 2019 Day 1, join over 400 attendees at the 2nd Annual Australian Healthcare Week Excellence Awards & Dinner to recognise those facilities, teams and individuals who are making the greatest contributions to our healthcare community. 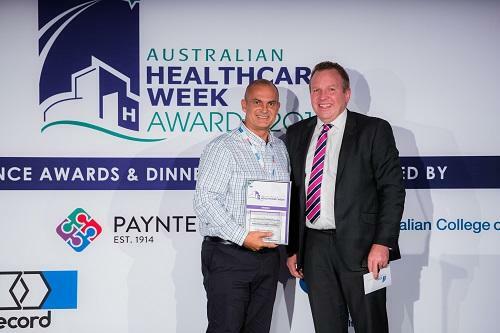 Tickets for the AHW Excellence Awards Dinner are now sold out. 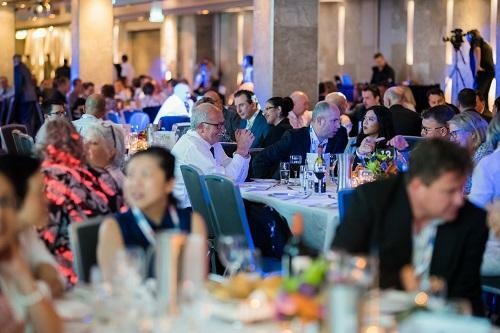 For more information email us for more information. 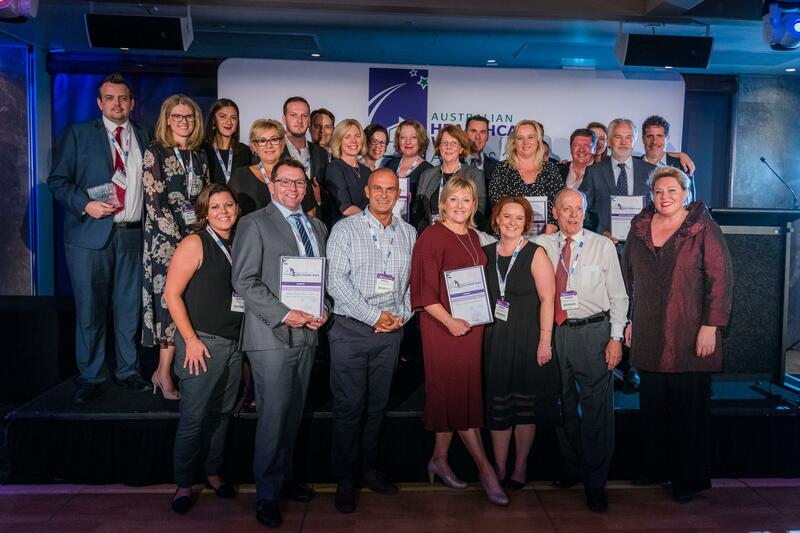 All applications are judged by leading practitioners who have been selected for their experience across multiple industries and are exemplar members of the services delivery community.